Allergy is among the most common disorders seen in doctor's offices today and is responsible for billions of dollars in lost wages, missed school, work and disruption to everyday activities. It is consistently rated at or near the top of issues in quality of life surveys. For some, eye allergies are seasonal; coming with the spring or fall. For others, allergy can be year-round. Allergies also affect all age groups although they may moderate with age. Allergy can affect many different areas of the body from the skin to the respiratory system and range from mild to life-threatening. Eye allergies can be especially maddening, causing itching, redness, tearing and swelling. Most experts agree that ocular allergy is best treated with topical eye drops specifically indicated for the ocular signs and symptoms of allergy. What makes allergy unique is that it represents an unusual response to common things within the environment, like tree pollen and cat dander. When these allergens come in contact with the body's immune system a cascade of biochemical events releases histamine and a variety of other active chemicals. Although it would seem to make little sense for the body to react so aggressively to such minor insult, the allergy system evolved from a critical system present to protect us from parasitic infection. Many allergists believe that people who suffer from allergy today are descended from survivors of epidemics of parasitic infection during biblical times. 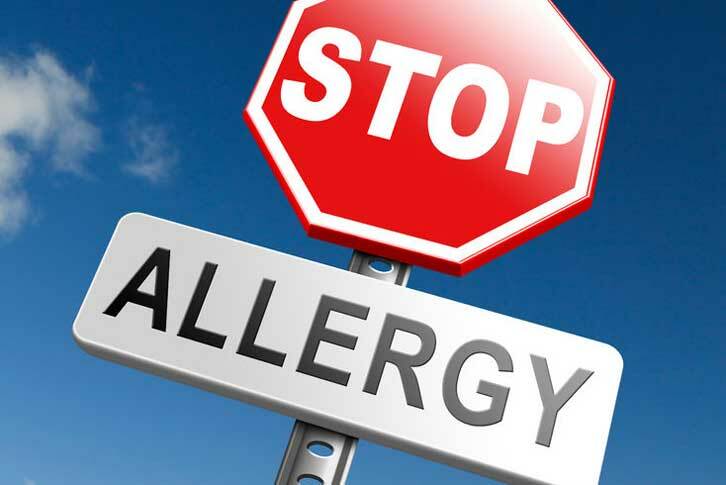 Patients who suffer from allergy are often treated with oral antihistamines or other allergy medications. Some oral medications can dry the eyes out, making allergy even worse. For patients with both systemic and ocular allergies, dry eye treatment may be helpful. 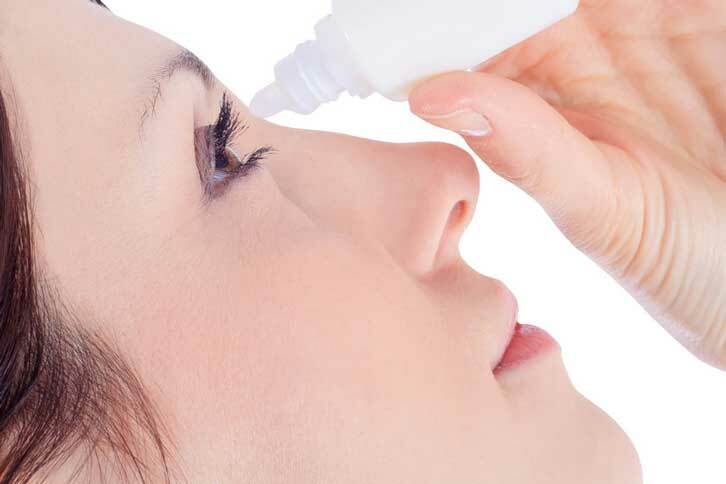 For those who suffer primarily from eye allergies, topical medications are often preferred. There are several excellent allergy medications available. The best are generally by prescription only.